Peni Raidre will captain Suva in the Skipper Cup Premiership semifinal against Namosi at the ANZ Stadium in Suva today. The Swire Shipping Fiji Warriors number eight replaces Isireli Ledua who has taken leave due to work commitments. Suva manager Ulaiasi Verevou said Raidre captained the side against Nadi last week and his inclusion is crucial to the team. “Ledua was filling in for Raidre who was with the Warriors. Ledua is preparing for his tour of duty to the Middle East,” Verevou said. 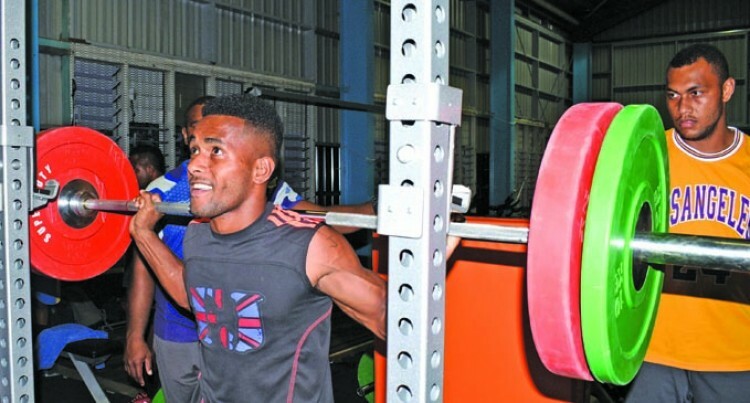 Verevou said under the guidance of coach and former national rep Jope Tuikabe, the team have been working on their weakness­es from past matches. “Tuikabe has been working with the team from club games to the 10s and the team has really grown,” Verevou said. He is urging Suva fans to come out in num­bers to support the capital city side. The game kicks off at 3pm.